Archway Holdings is expanding its footprint in Los Angeles with the purchase of a fully-leased 40,300-square-foot office building in Hollywood. The Beverly Hills-based real estate investment firm bought the building for $23.5 million, records show. It closed late last month. The two-story complex, at 900 Seward Street, is fully leased to Deluxe Entertainment, a content distribution company. CBRE’s Mike Longo, Todd Tydlaska and Sean Sullivan represented the seller, New York City-based Curo Enterprises. It acquired the property in 2015 for $19 million, records show. Archway represented itself. Archway renovated the office building at 1800 Vine Street, which is leased to co-working firm Spaces. Archway’s assets include multifamily developments, medical offices, along with retail and industrial properties in California and across the country. 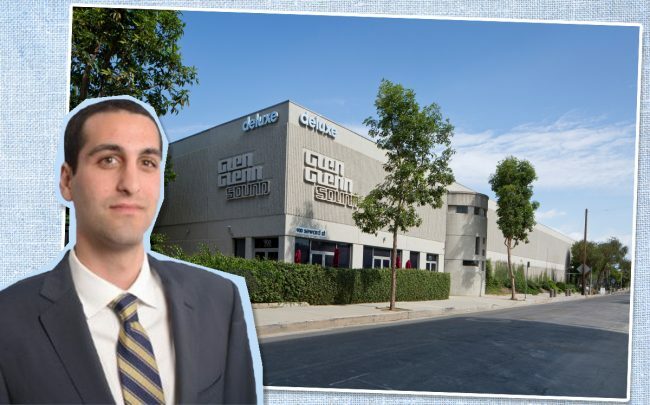 Demand for Hollywood office and production space continues to be strong, which has been driving investor demand, according to a fourth-quarter CBRE report. The firm said large blocks of space are in short supply in Hollywood, where existing assets are shrinking and new construction is pre-leased. Nearby, J.H. Snyder Company owns a creative campus at 959 Seward Street that is also leased to Deluxe Entertainment, along with other media-related tenants, such as streaming startup Quibi.